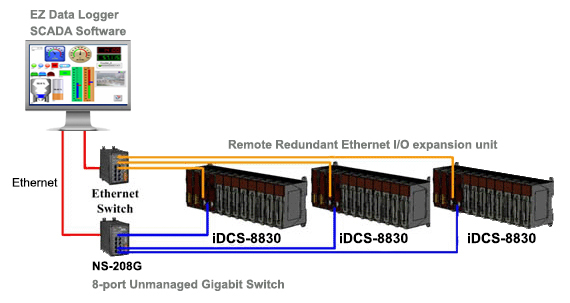 Intelligent Remote Redundant Ethernet I/O expansion unit for the Distributed Control Systems (DCS systems). 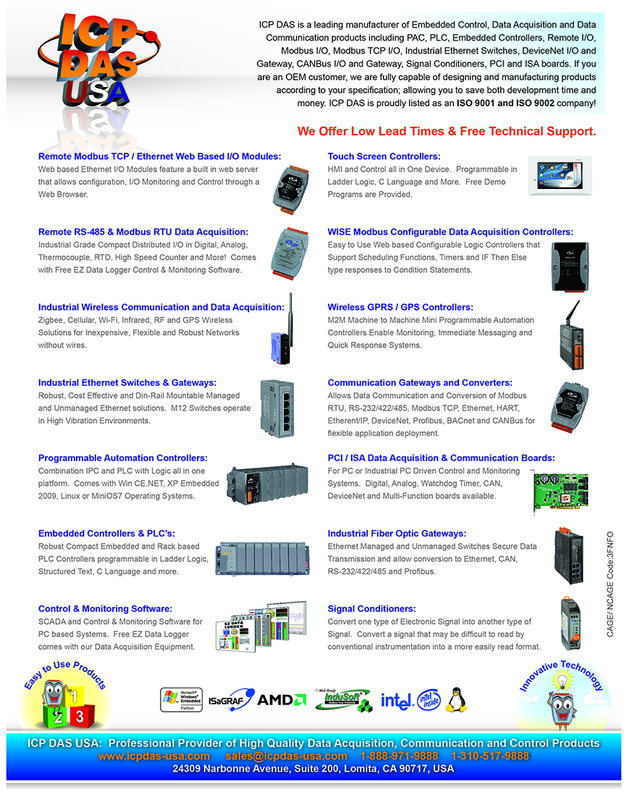 Supports Modbus TCP Protocol and can be used with PC's or PAC controllers. Has two processors for added redundancy.